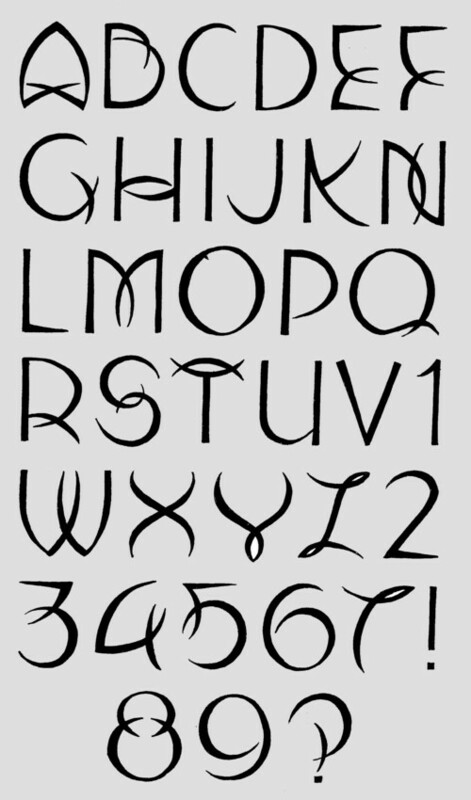 I haven’t made much alphabets lately. Since i started this site, in December of 2006, i posted a new alphabet every week. But this year i didn’t make it. I have enough sketches, but i have had little lust to ink them.